Our fully integrated, 8" touchscreen GPSMAP 8208 MFD (multifunction display) is one of the most technologically advanced, easy-to-use MFDs we have ever offered. 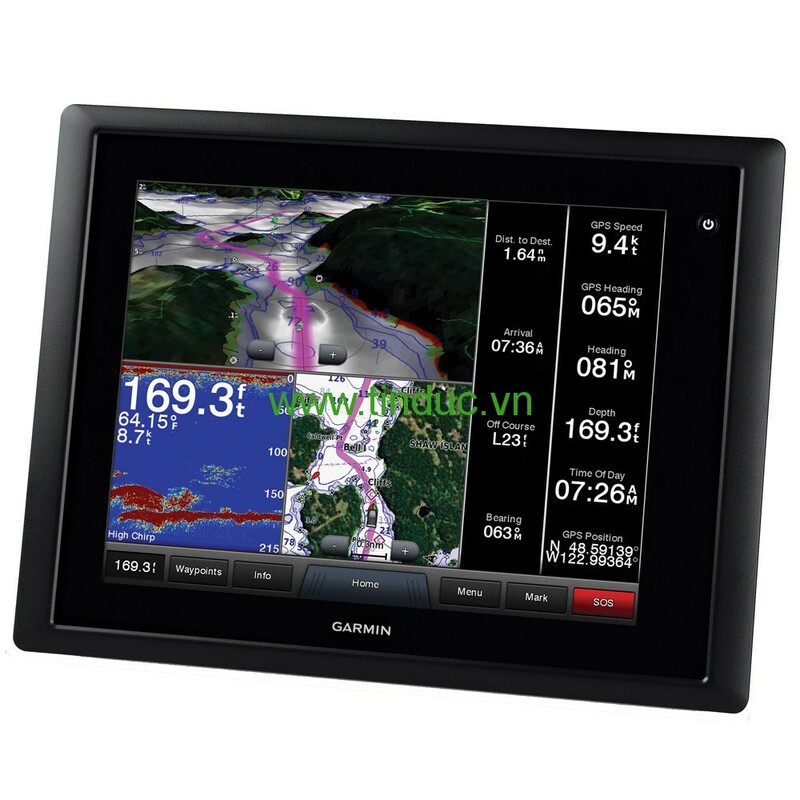 The bright SVGA touchscreen comes standard with preloaded BlueChart® g2 maps of the U.S. coast* and includes pinch-to-zoom and other touch controls for intuitive operation. Anti-glare and LED backlighting makes it easy to view in bright sunlight. And auto-dimming provides outstanding visibility at night. The 8208 MFD is compatible with the traditional bail mount, or you can step up to the low-profile flush mount. For the ultimate in custom appearance, check out our exclusive flat-mount glass helm option.